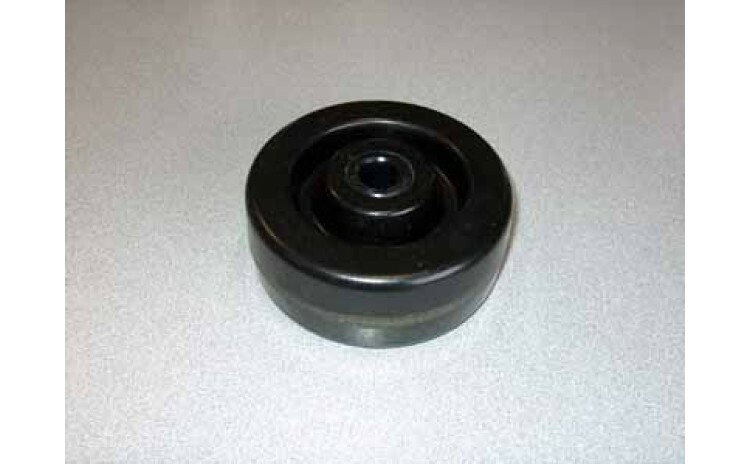 Phenolic Wheel. 2 inch by 5 inch. 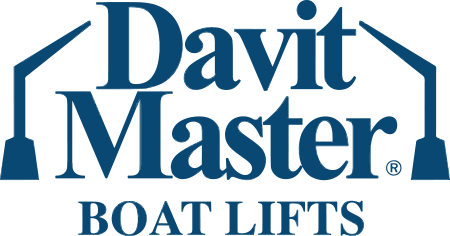 For use on Davit Master 4000lb & 8000lb Marine Elevatore and 1000lb Mini Elevator.